Since 1992, ELECTRIC YACHT EQUIPMENT has been developing and extending its know-how, adapting its organization to meet the varied needs of its clients. Each of our technicians has developed rich and varied technical skills acquired in the diverse environments in the yachting industry. 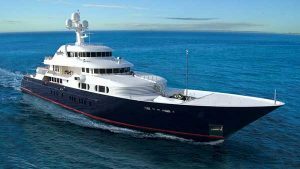 The necessity for a company to strive for excellence and to be in tune with the expectations of partners has led ELECTRIC YACHT EQUIPMENT to become a major player on the yachting market. Day by day, ELECTRIC YACHT EQUIPMENT builds a specific offer to meet a variety of situations as best as possible. 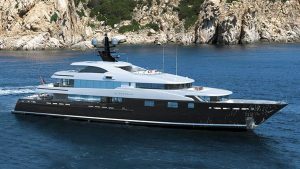 After 25 years of strong growth and opening up new markets, ELECTRIC YACHT EQUIPMENT is making a particular effort today to offer a “must level” of quality. In 2006, LLOYD’S REGISTER QUALITY ASSURANCE approved ELECTRIC YACHT EQUIPMENT’s management and operating system. 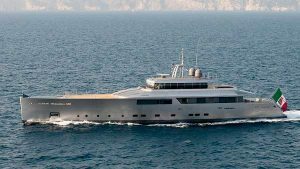 ELECTRIC YACHT EQUIPMENT is firmly established in the heart of the western Mediterranean at the crossroads of the most prestigious yacht destinations. We are proud to be a company settled in laciotat-shipyards since year 1996. We intervene mainly on the Barcelona – Genova area in Europe and on the Caribbean area. ELECTRIC YACHT EQUIPMENT opens the way to technical performance, proximity to its customers, and greater professionalism in the yachting industry. Design, overhaul of any type of electrical, electromechanical system and automatic devices, with Cantalupi for lighting. Sales, installation, full maintenance of watermakers with HEM for luxury yachts and SLCE for commercial vessels. Sales, installation, maintenance with Northern Lights for generators and Mastervolt for power systems. Sales, installation, maintenance, complete overhaul of heating, ventilation, AC, and refrigeration systems.